This past Monday I began my new adventure in working out. I have upped the anti and moved on to a harder workout, and harder being the right word. This is more challenging and requires more focus and determination to do it, but I have to say that every workout has been FUN! 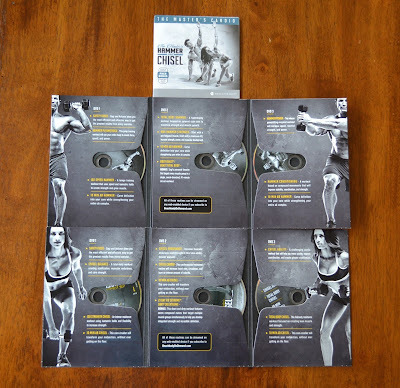 I am excited to do my workouts. I am excited to see what they have in store for me. I am excited to see how strong I am getting. I am excited that I don't have to modify as much as I thought I would. I am excited to go up in weight on my dumbbells. I am just so excited to be on what I am calling part 2 of my adventure. 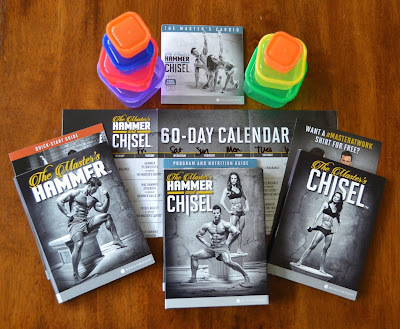 What makes Hammer and Chisel different? It is built on the three phases of SSP Training— Stabilization, Strength, and Power. Other workouts only focus on one or two phases, which might give you decent results. 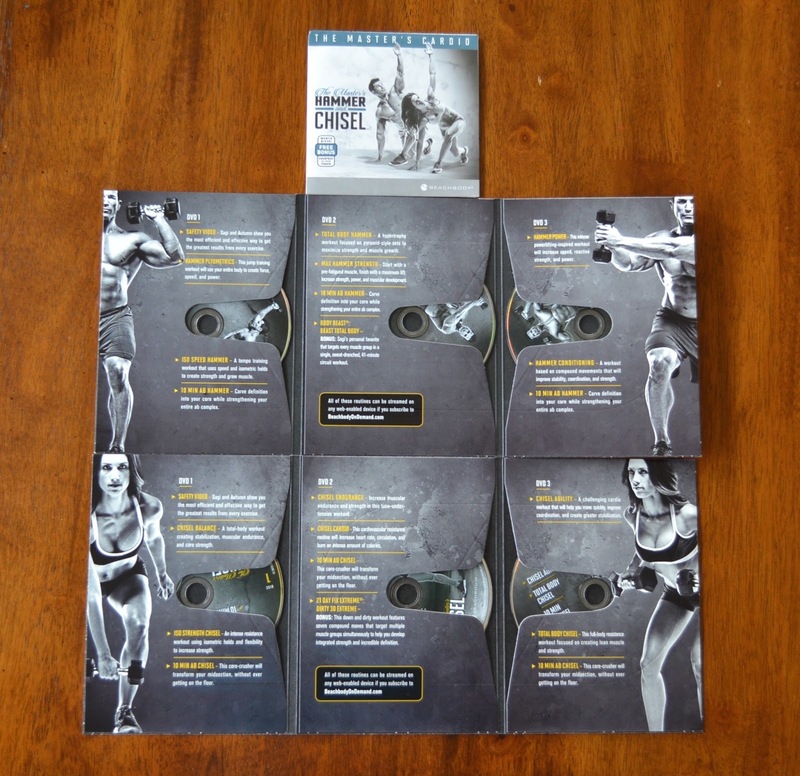 But The Master’s Hammer and Chisel program incorporates all three methods to help you relentlessly chip away fat and carve every muscle for a strong, visually stunning body in 60 days. Easy-to-follow and completely customizable nutrition plan, along with 7 portion-control containers that show you how to portion out the right amount of food to help you reach your unique fitness goals. Along with your daily does of nutrition and superfoods to help you reduce cravings for sweets, junk foods and fast foods. It has been my secret weapon in helping me to lose weight. Hammer and Chisel is still on SALE this month. So if you want to join my exclusive group with others just like you doing H&C for the first time you can GO HERE, or if you want to know if this workout is right for you, fill out THIS FORM and I will get back to you and we can chat! I would love to have you join the group and get amazing results with me! Oh and when you do order through me you get an EXTRA FREE WORKOUT. Yeah! I hook you up! I am seriously loving this workout. I was excited about it when they announced it to the coaches back in July, but you guys, IT IS REALLY AWESOME! I am more excited about it now and I can not wait to see the kind of results I get with this program. 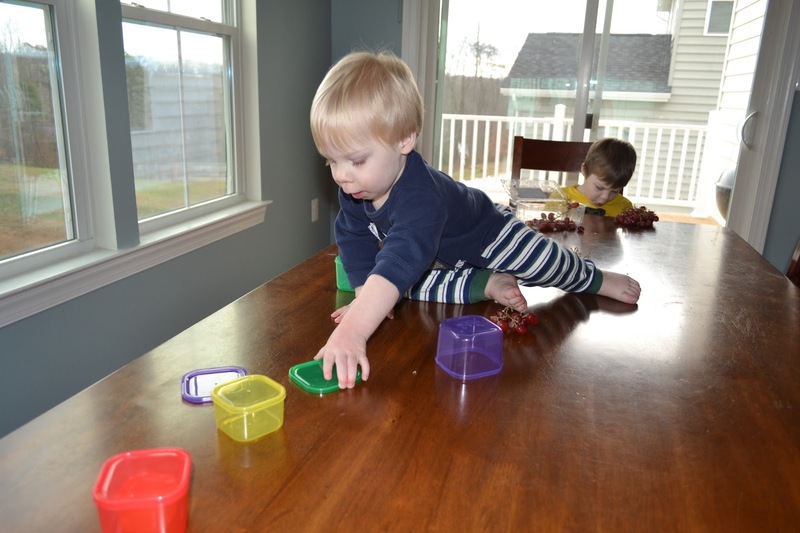 I lost 20 pounds with 4 rounds of 21 day fix. This is the next step for me. This is my moment that I am going to rock it!